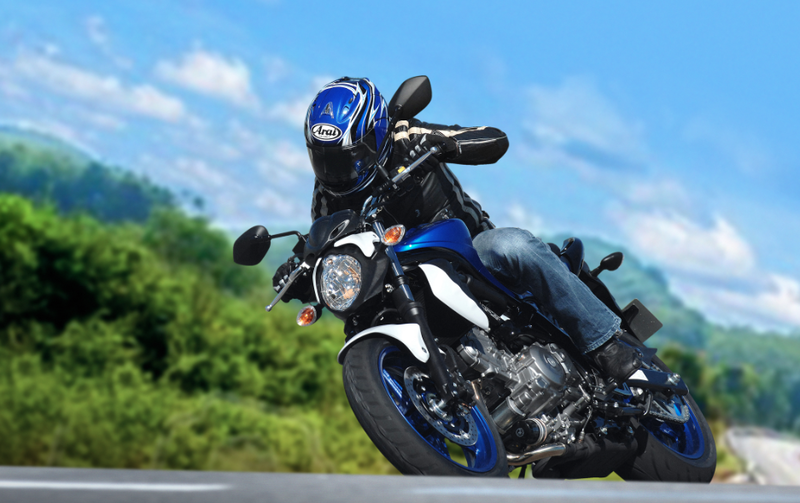 Suzuki has announced a £1,000 price reduction of its middleweight SFV650, with the V-twin naked now available for £4,999. The revised RRP means that the already-affordable SFV650 can be ridden away for just over £75* a month with just a £750 deposit. Alternatively, add a £750 deposit to a potential £1,000 trade-in and monthly payments are available from less than £45* a month. The SFV650 now comes with an RRP of £4,999, with the ABS version available for £5,399.